bespoke Events. Brand activations. bar hire. 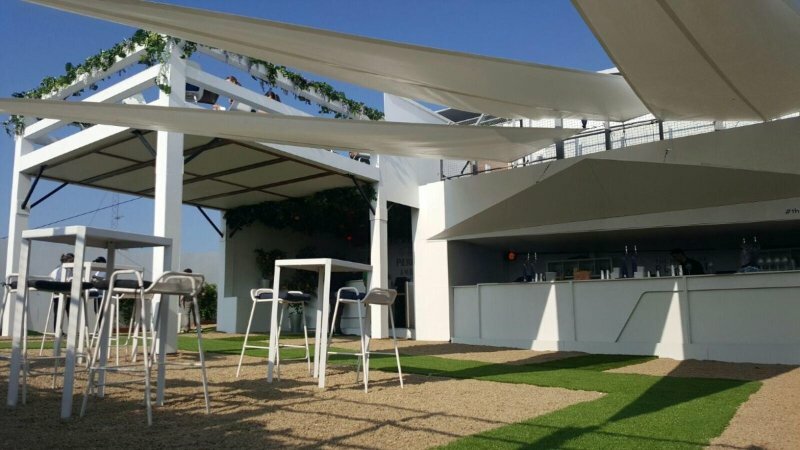 We provide bar hire, bespoke drinks and cocktails, experienced waiting and bar staff, specialist glassware and catering to suit any event. From brand activations, weddings, receptions and promotional events. With 20 years of expertise in the hospitality and events business, we will ensure that your event will match your expectations. Catch work with brands to help bring them to life by encouraging positive participation. Adding value for clients, brands and customers alike. We have a full range of high quality cocktail glassware and regular glassware for your event of private party. DESCRIPTION: This Classic Cocktail is made with Vodka, Coffee Liquor, Espresso and Homemade Vanilla syrup and shaken hard for a frothy head. 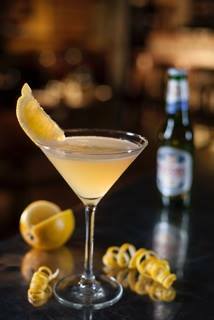 Our head mixologist Federico Riezzo has worked in some of the best Cocktail bars in Italy, the UK, Australia & Ireland. 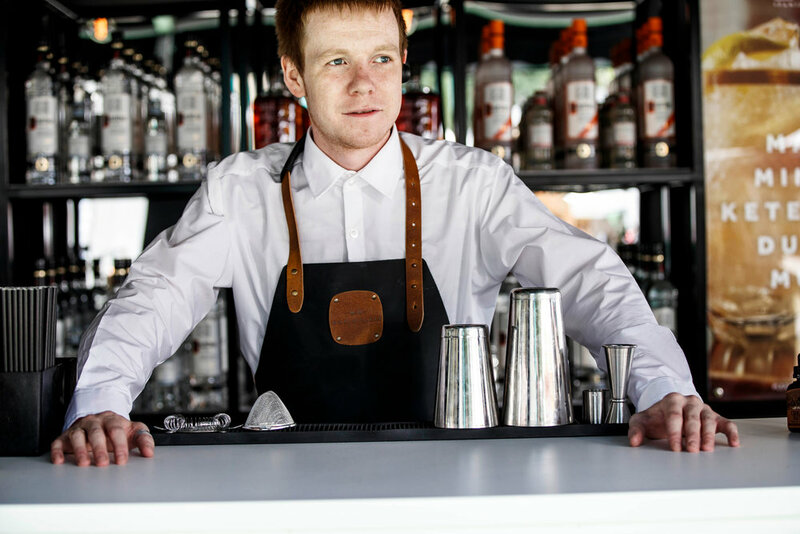 Fede and his team can create a bespoke drinks menu to suit any style of party. Whether you would like an amazing Gin & Tonic with seasonal garnishes, Barrel Aged Negronis or Batch Made Bottled Cocktails, we got it covered. We can also provide a wide selection of Craft Beers and Seasonal Wines to add the special touch to your event. TEAM BUILDING FOR CLIENTS, STAFF AND BUDDIES!! Our cocktail team building experience is a fun and interactive event that can be used to entertain your clients or treat your staff as a corporate event. 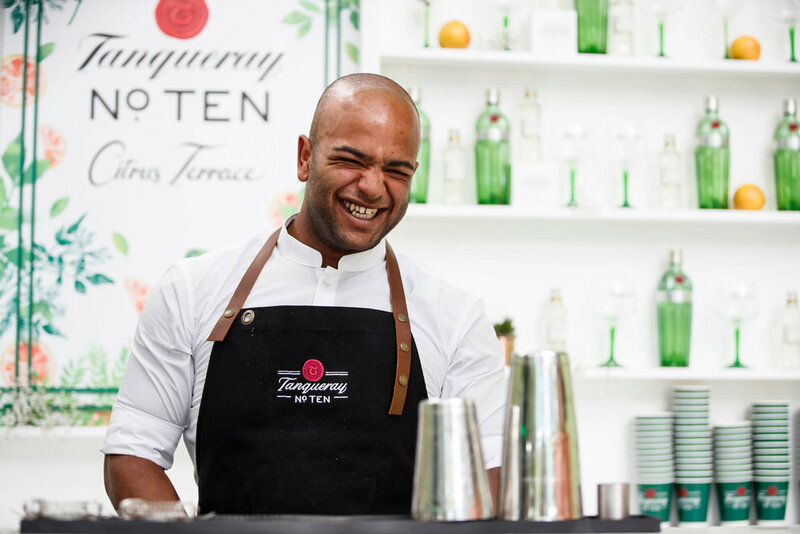 Proceedings start with some amazing flair and delicious cocktails, quickly followed by some cocktail games where the world’s leading bartenders teach you new skills. What we offer is a unique and light-hearted experience where everyone can bond whilst having fun, and it’s ideal for pre-dinner entertainment. Depending on the group size, our cocktail team building usually takes 3 hours, during which 3 rounds of drinks will be served. On average an additional 1 drink per person will be mixed during the games. There are of course breaks to allow for a drinks service and mingling. 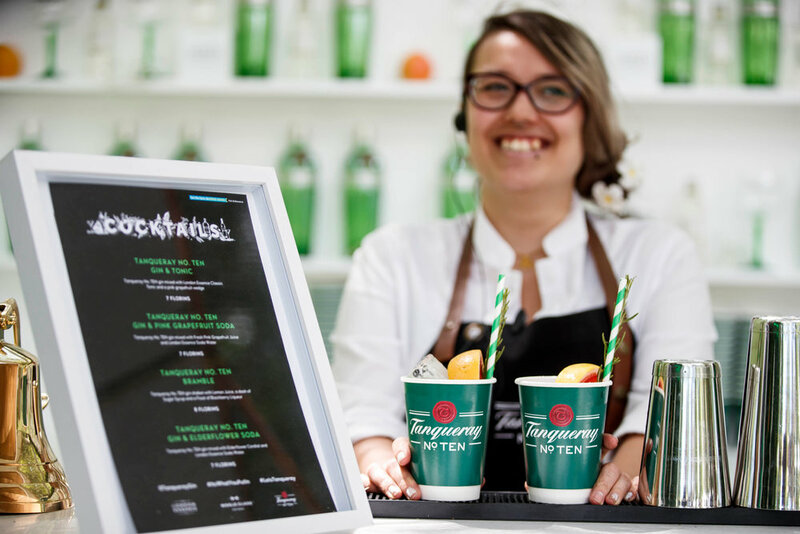 The cocktail team building is a flexible event, and we’re more than happy to accommodate changes to the programme or shorter time periods (see our Lite packages below). We also have several other formats available if your event has specific requirements. 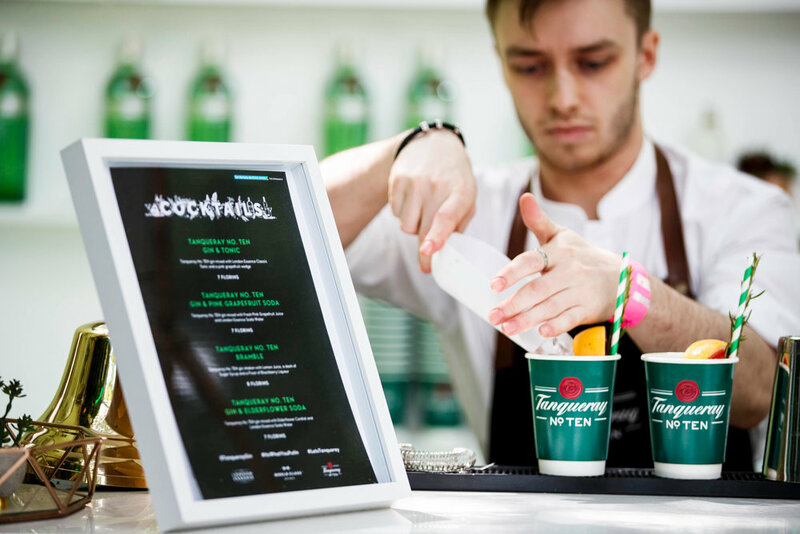 We have mobile bars available, so we can attend a venue of your choice including offices, hotels or any other event space. Our lite package is a shorter version of our main cocktail team building event. It takes the same format but over a 1.5 hour time period. During this time there will be 2 rounds of drinks and on average another drink per person during the mixing games. Whether you are getting hitched, having a bit of a work bash or just getting some friends together for a little soiree, we got it covered. Providing staff, bars, equipment and catering for all types of events. We can also look after the event managment and production side of things if you do not want to be dealing with 100 different people to get the job done right! Coming from setting up and running Coppinger Row Restaurant for the past 6 years Ciaran has been involved in the hospitality business for the last 15 years. He has worked in and managed restaurants and bars in Barcelona, San Francisco, London & Dublin. 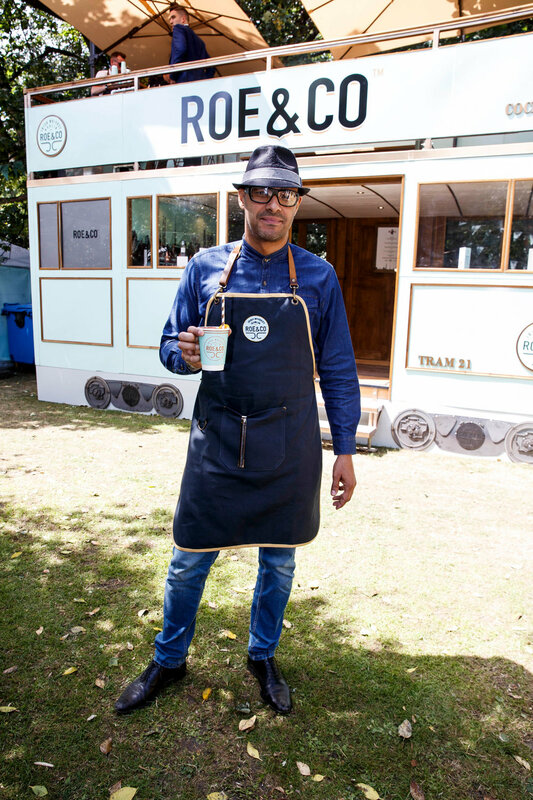 He has a strong passion for anything food and drink related and loves the excitement involved in getting an event off the ground. Federico's finished his High School Diploma as Chef back in Italy, his native country. He then moved to London, where he completed a cocktail school that introduced him to work in some of the best bars and restaurants around the world. 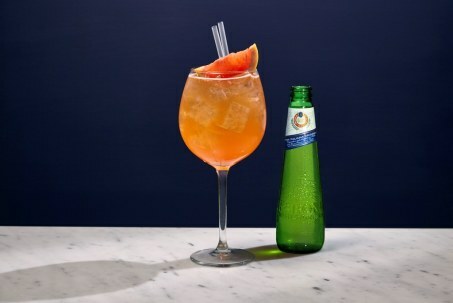 He is currently the Global Brand Ambassador for Peroni Nastro Azzurro.